KYSTDESIGN delivers a wide range of products for the subsea oil- and gas industry. 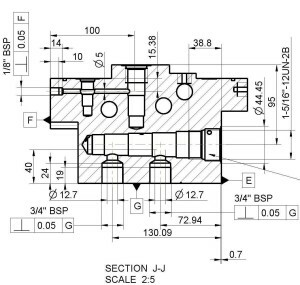 Our strength is multidisciplinary knowledge of technical issues at every level, from system level down to component level, from definition and design to prototyping and qualification. Our capability includes turn-key deliveries of complex systems as work class ROV’s and ROT’s. 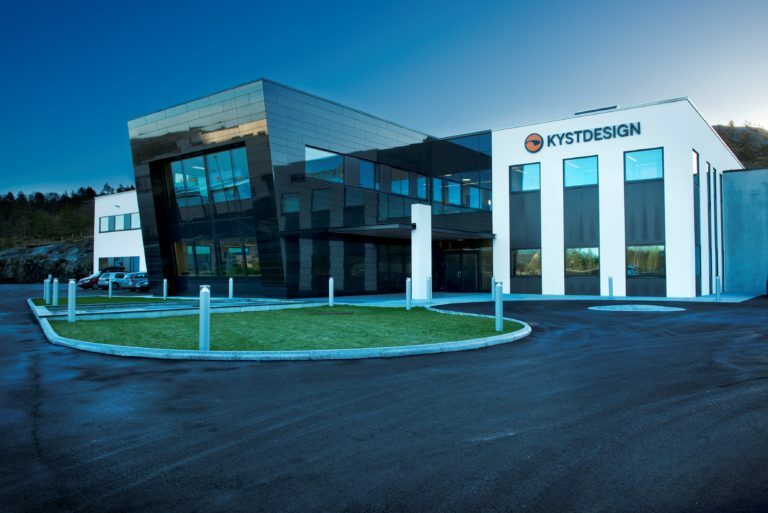 KYSTDESIGN has recently moved into new premises at Aksdal, 15km east of Haugesund, half way between Stavanger and Bergen. The new premises includes offices, workshops, course / training facilities, canteen and the largest test pool in Northern Europe. Our in-house multi-discipline engineering team, with specialists in mechanical design, hydraulic systems, electronics and software development combined with extensive offshore experience ensure products fit for operational challenges. Mechanical Workshop for production, assembly and testing of mechanical and hydraulic systems. 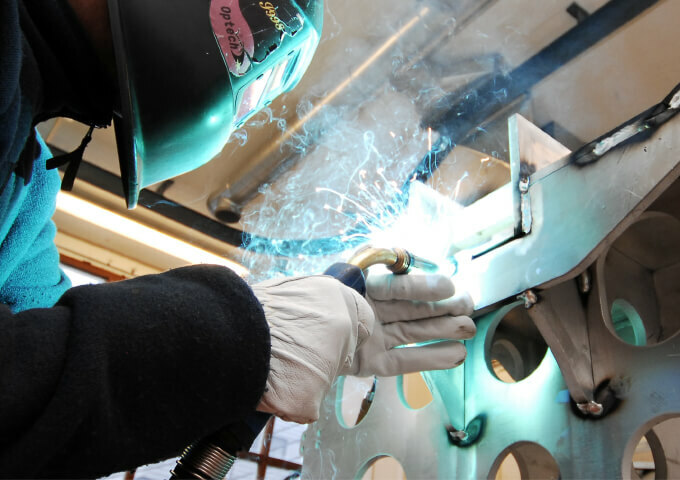 Welding workshop for welding of stainless steel and aluminum. 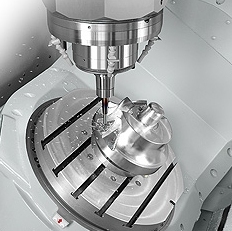 Machining Workshop with several multi tasking CNC machines. Electronic Workshop for production, assembly and testing of electronics and control systems. Epoxy and PUR mould workshop. Tank for pressure testing of live electronics up to 700bar. KYSTDESIGN acknowledges the importance of supporting our wide range of products. From our locations we are able to supply global world-class services to our customers. KYSTDESIGN will realise the full value for our customer investments and ensure the expected performance of service during the lifetime of the equipment. KYSTDESIGN holds a wide range of products and spares in stock to offer our customers the best service when needed.